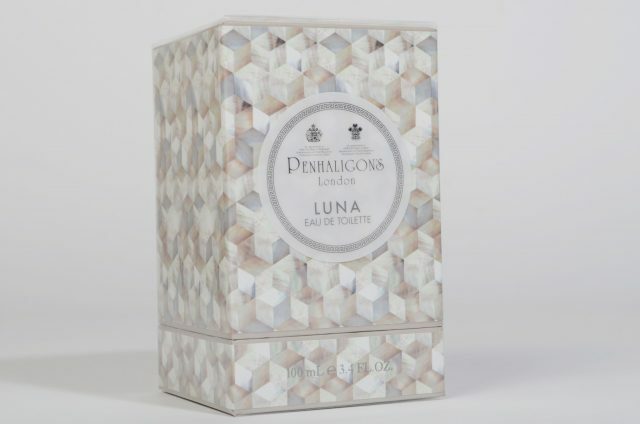 Keenpac worked closely with Penhaligon’s packaging-development team to create a simple, silvery gold mother of pearl, tortoise-shell effect for the packaging of their latest eau de toilette, Luna. 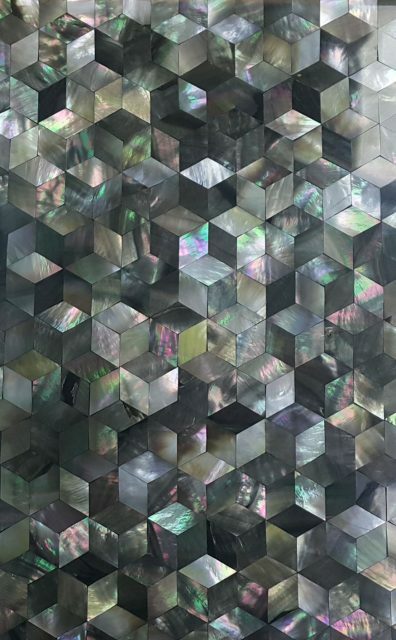 The concept for the new floral fragrance is taken from the mythical love story between the Ancient Greek goddess of the moon and her lover Endymion. Penhaligon’s was founded in 1870 by Englishman William Penhaligon, who opened a barber shop on Jermyn Street and created original perfumes made with fine, rare ingredients for a sophisticated clientele in the decadent Victorian era. The luxury British perfume house offers a wide range of luxury fragrances online for women and men, as well as gifts, scented candles and grooming products. 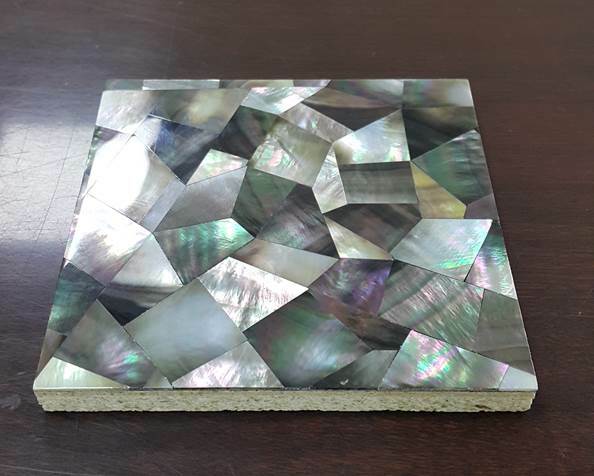 To create the intricate pattern on the outside of the packaging, a mother of pearl tile was scanned and printed to produce the desired effect. In addition to the print, the finishes used included a white gloss laminate, gun metal for the foil on the lid and base and the lip and inner being made from a foam base. The design is fitted with a magnet closure within the lip for easy opening and closing.